The function of HR in the company besides as energy giver for the company, an HR also have to take care of all matters relating to human resources, ranging from employee management, salary payment employees until employees discipline. One of the most crucial tasks of an HR administration is payroll. Calculates the amount of salary earned by each employee. The process of calculating this salary includes bonuses, intensive, overtime, taxes, BPJS, debt and so on which are different from one employee to another. When HR is faced with this task, it will usually take a lot of time and certainly becomes inefficient. 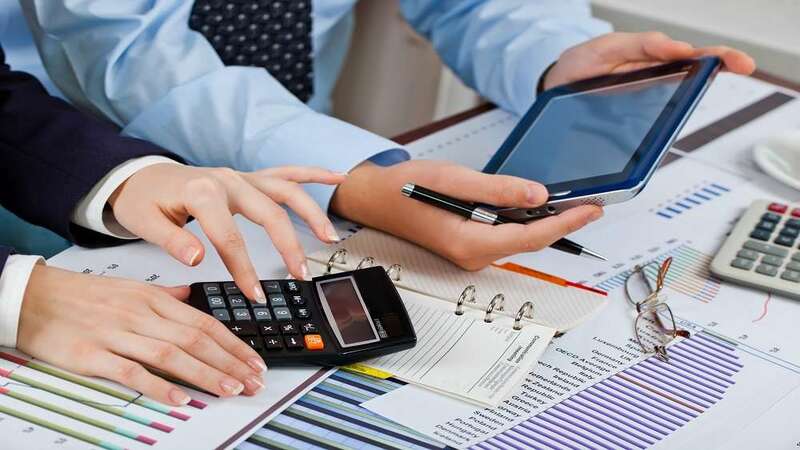 This task by calculating may still be if the employee is about 15 or more, but if already have employees tens, hundreds or even thousands, of course, manual calculations cannot be done anymore. In addition due to inefficient also vulnerable error calculation. The use of integrated payroll counter software can cut the time normally used to perform this task. For example Orange HR Solution, on Payroll module. With that module, HRD no longer needs to calculate the salary of employees because it just enters data and can directly calculate the amount of taxes and other and uploaded to the bank to be transferred to employees. So the HRD job is easier and of course efficient. Especially with the mobile apps, employees who want to request a paycheck need not go through HRD again but directly download the application.